There’s no place like home for the holidays or in Siskiyou. It’s the most wonderful time of year. Spirits are bright, cheer is in the air, and a winter wonderland is upon us. 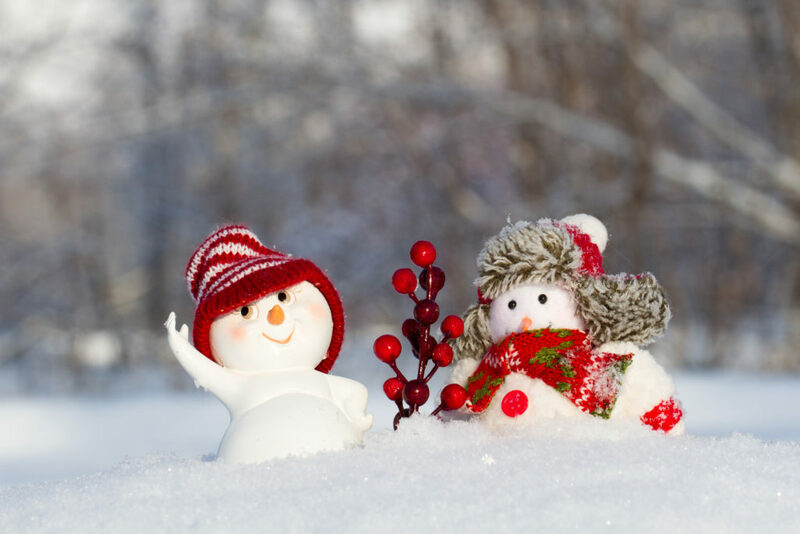 Check out our list of some of the top events kicking off the holiday season in Siskiyou. Eat, drink, and be thankful this November in Dunsmuir. The city is holding their annual Holiday Crafts Fair on November 11th, which features unique handmade crafts and holiday gifts. You’re sure to find a unique holiday gift here. Kick-off the holiday spirit at the Winter Magic Festival on November 24th in Mount Shasta. Festivities include a tree lighting celebration, a reindeer run, a children’s choir performance, and a special visit from Santa & Mrs. Claus, Rudolph, and Santa’s Elves! Get merry and bright with your pup this fall in Siskiyou. 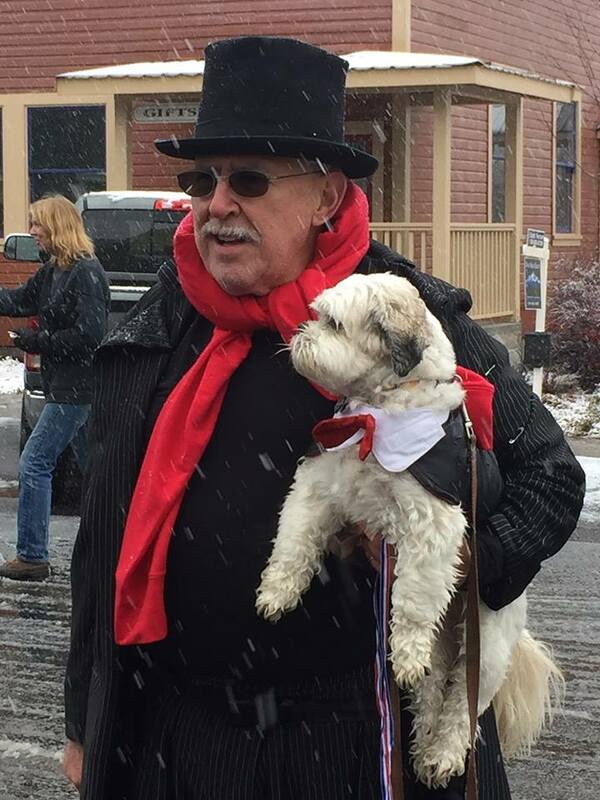 The 11th Annual Dog, Pony, & Bike Parade is taking place in McCloud on November 25th. Santa Claus will also make an appearance for all the little ones looking to share their Christmas list with the big guy. 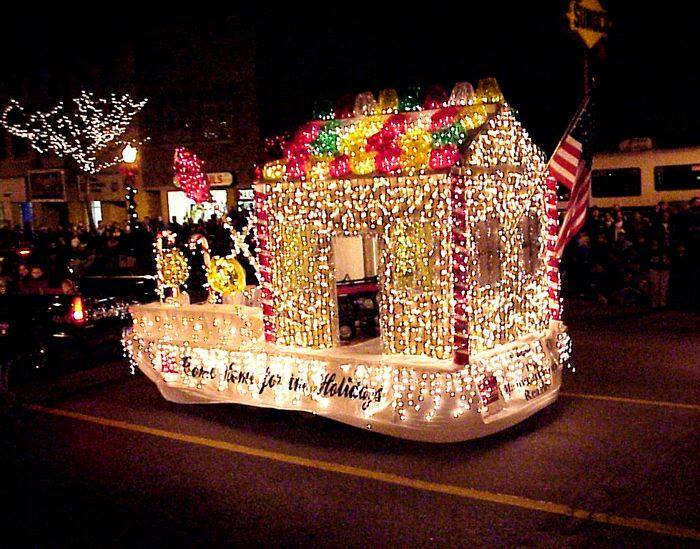 Jingle all the way to the 69th Annual Parade of Lights in Yreka on November 25th. This event includes lighted floats and a little bit of holiday magic in historic downtown. It’s the perfect event to experience a little bit of Siskiyou history. There’s nothing quite like holiday cheer in historic downtown Yreka during the annual Night of Lights on December 1st. This event includes a Santa’s workshop, a tree lighting ceremony, live music, and holiday shopping. Come on and come all to Christmas Magic at the McCloud Heritage Junction Museum on December 1st. 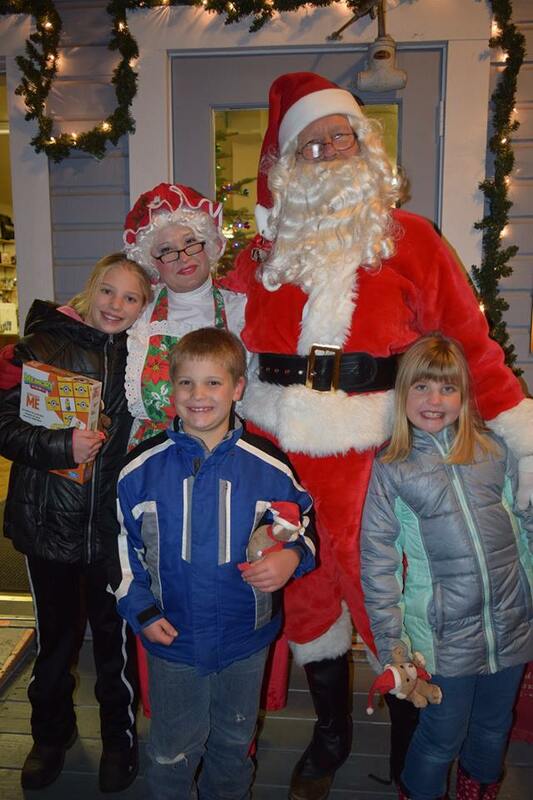 Kids can meet Santa, roast marshmallows and win great prizes. It’s the perfect event to get into the holiday spirit! ‘Tis the season to be jolly at the annual Candles in the Canyon event in Dunsmuir on December 2nd. This family festivity includes a tree lighting ceremony, baked goodies, and an appearance by Mr. and Mrs. Claus. Grab some boots, a warm sweater, fuzzy socks and book your trip to Siskiyou today. Help us ring in the holiday season. We look forward to welcoming you to California’s north this fall.